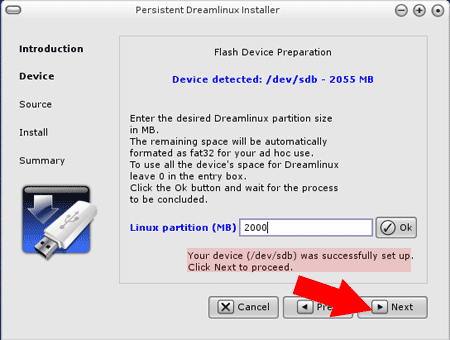 How to Create a DreamLinux Flash Drive using the Persistent Dreamlinux Installer while running from the Live CD. 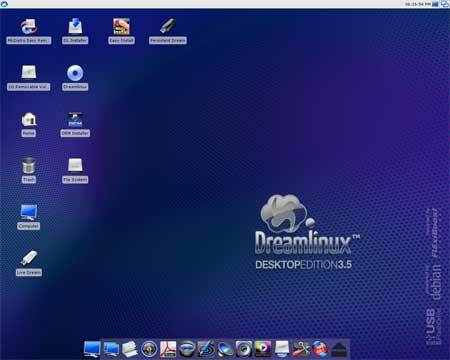 DreamLinux is a remix based on Debian Linux that features useful applications like Firefox, Thunderbird, Inkscape, Gimp, Open Office, Pidgin, Evince, Gthumb, Xsane, Avant-Window-Navigator, Engage, Rhythmbox, SoundJuicer, SoundConverter, Totem Media Player, Avidemux, EasyTag, Brasero and more. 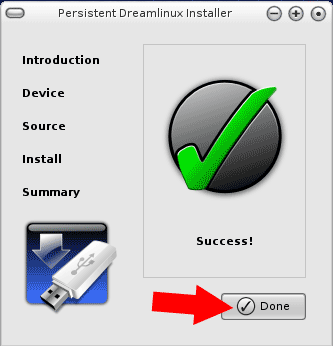 Upon completion of this tutorial, you should end up with a USB DreamLinux Flash Drive that makes use of a persistence feature to save your changes and restore them on subsequent boots. Shutdown Dreamlinux, Remove the CD, Reboot your computer setting your BIOS or Boot Menu to boot from the USB device. 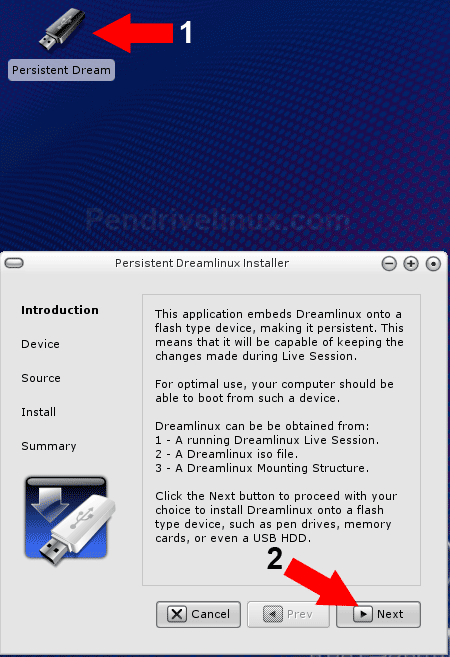 If all goes well, you should now be running Dreamlinux from your USB device.